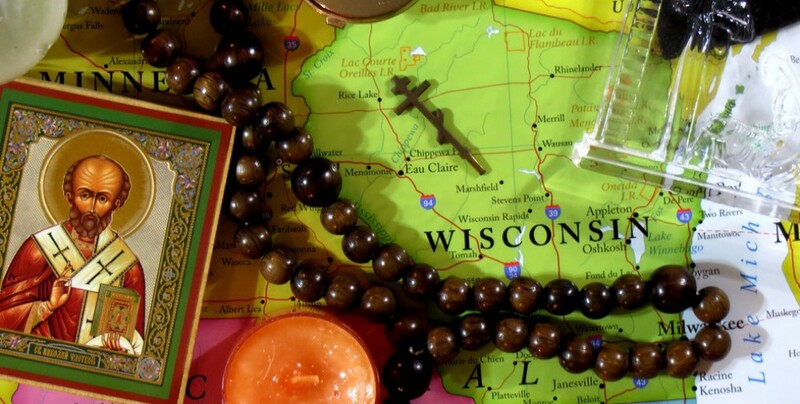 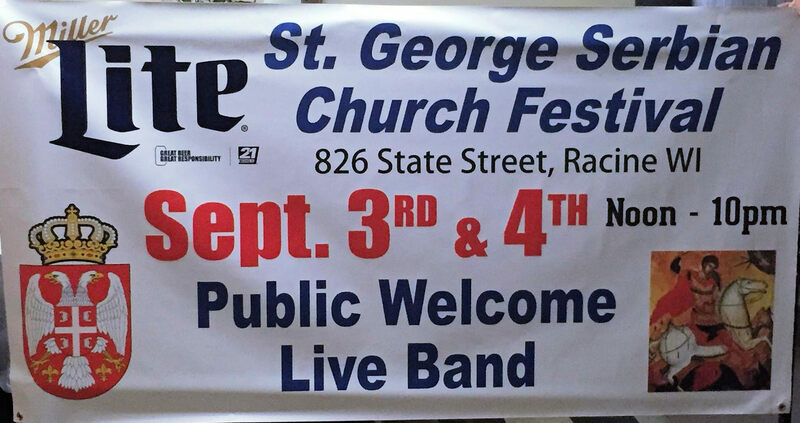 St. George (on State Street in Racine) will be having its annual festival September 3-4 this year. 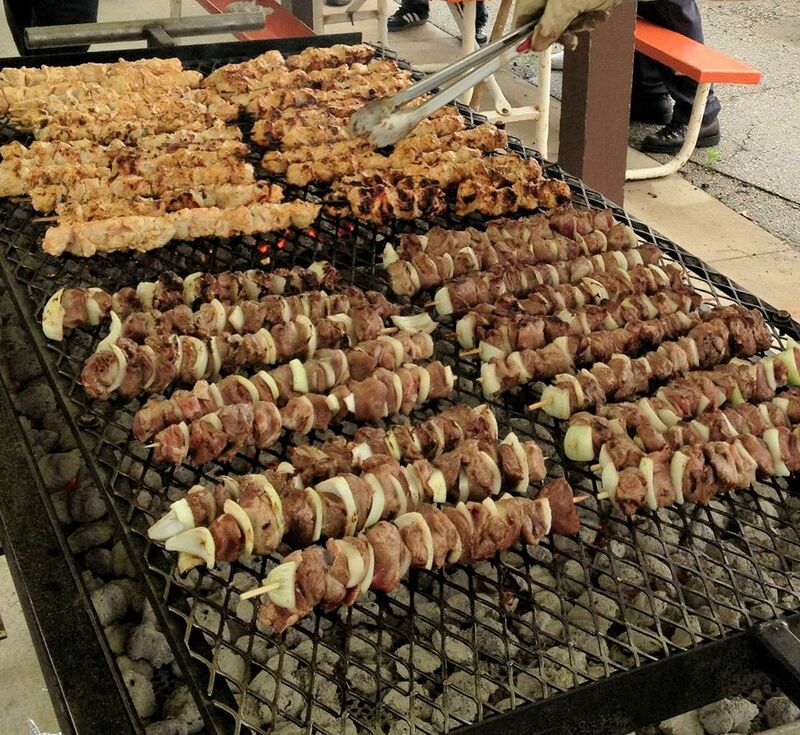 St. George Serbian Orthodox Church will be hosting their Serbian fest August 6 & 7 this year. 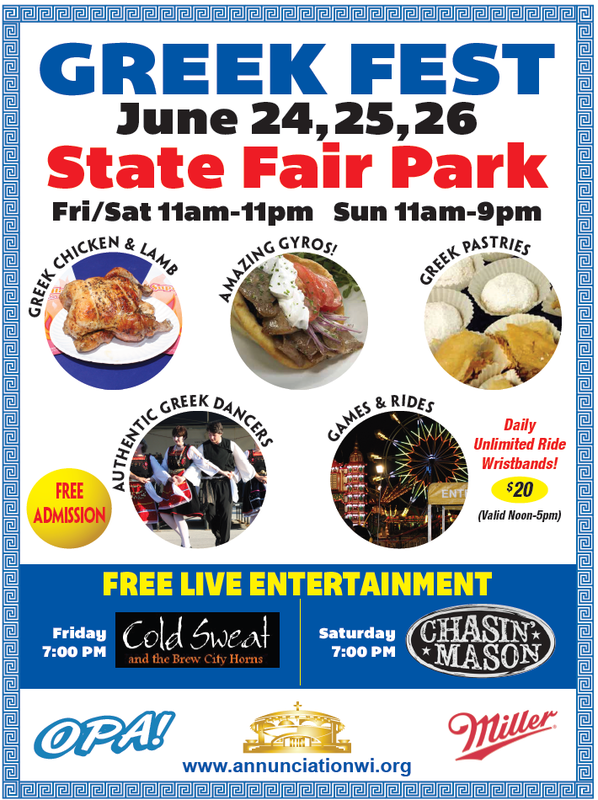 Stop by and enjoy!